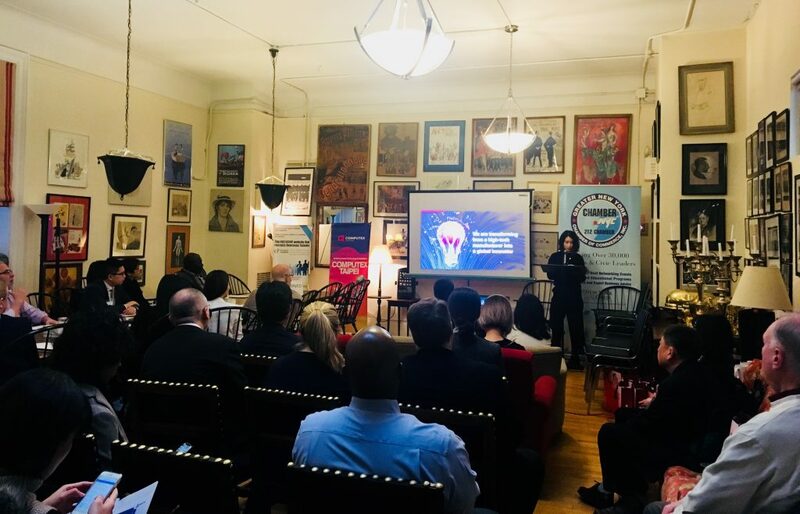 On Friday, March 8th at 20 W. 44th Street, 6th floor Coffee House, Greater New York Chamber of Commerce hosted an informative networking and presentation to introduce how to do business with Taiwan. The presentation was presented by by Taiwan Trade Center, New York, Taiwan External Trade Development Council (TAITRA). TRAITRA talked about all types of Taiwan Trade Shows, ICT Industry, COMPUTEX and more to help attendees to understand opportunities in doing business with Taiwan. 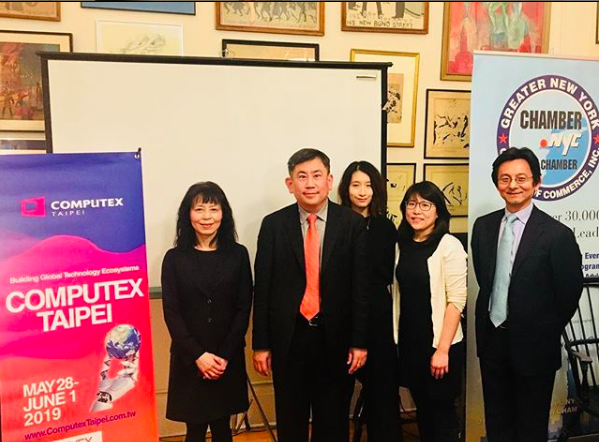 Then Investment and Trade Office of the Taipei Economic and Cultural Office (TECO), New York explained further about how to invest in Taiwan with different innovative economy and partnerships. Chia-Yu Chang, Esq. concluded the event by sharing his thoughts on IP Enforcement for U.S. Companies doing business in Taiwan or with Taiwanese Companies.